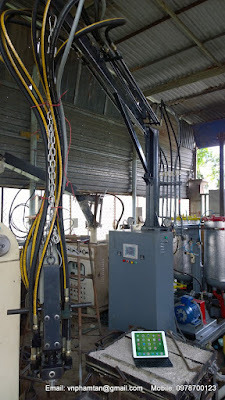 Base on the meticulous research on many kind of polyurethanes machines of leaders branch in the world, combine with knowledge about chemistry, mechanical and automation. With over 10 years’ experience in installing and commissioning, participation with many projects in domestic and international. 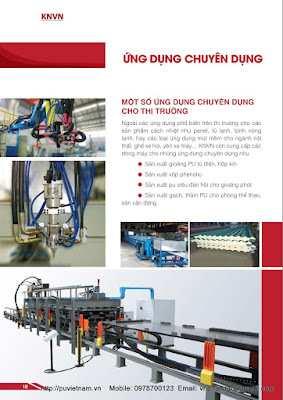 Now we already made and delivery successful Polyurethane machines, Made in Vietnam, efficiency and reliability. Mixing with high pressure help homogeneous mixture the chemicals, it is more effective and efficiency production, simplicity management. 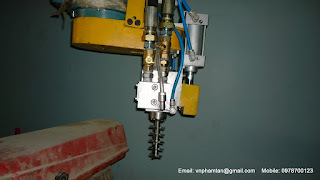 Use high pressure machine always give the highest benefit for enterprises. 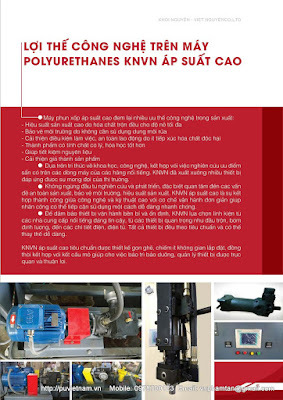 The KNVN high pressure polyurethane machine was designed for application of foam require accurately and reliability. This kind of machine suitable for small, medium size business. The devices have basic standard to high standard for reasonable investment. 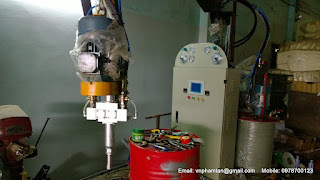 The high pressure machine can use with additives, reinforce materials and special using for make rigid foam for insulation panel, refrigerators, freezers, or making flexible foam in mold for car seat, motors seat. 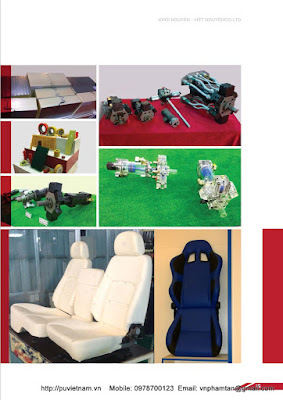 The machine include production polyurethane integral skin, steering wheel, interior and exterior parts, wood imitation. 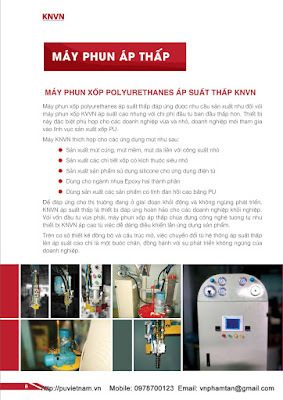 The KNVN polyurethane high pressure machine ensure efficient production, environmental friendliness without using solvent after injection. The series particularly suitable for new enterprise during all the world consider to protect the environment and suitable for the companies change from low pressure machine to high pressure machine. 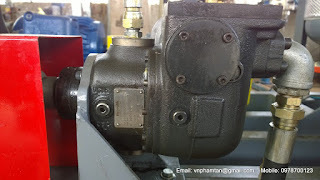 The mechanical joint of pump can replace by magnetic coupling, guarantee no leakage or flammable of chemical. 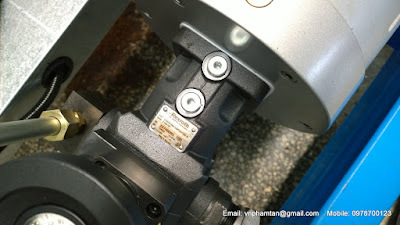 The magnetic coupling makes the maintenance easier. 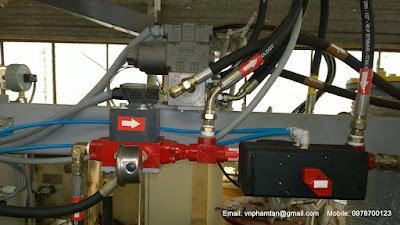 The feeding pump can replace by pneumatic pump, reduce the situation spark discharge, special for using Cyclopentan system. The mixing head can be mounted on robot or on a frame can linear moving or cycle moving. 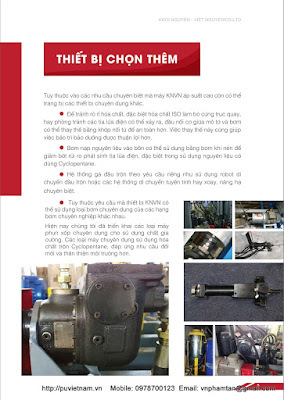 Depend on requirement of customers, the machine can equip with pump of well-known branch name. Now we already supply special machine for use reinforced materials, machine for cyclopentane more friendly with global environment. Some design for Cyclopentane system. The market continously moving and developing, so that KNVN development a R&D room for research and development new products for special application or requirement of customers. Cooporation with some well-known chemicals suppliers, we can have best solutions fast and professional. 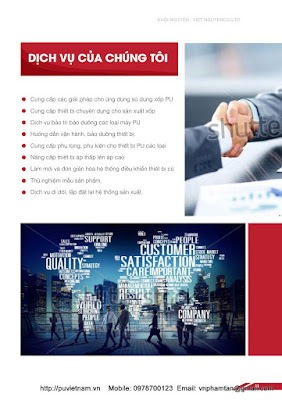 We can quickly solve the flashed idea of customer’s mind. It helps save cost and time for customers, promptly give applications for market. - Improve the working place and safe for laborer from chemical solvents. - Save cost for finish products. 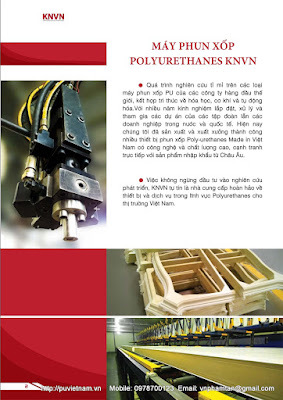 Base on knowledge about science, technology with research about the advantages on well-know polyurethanes machine in the world. 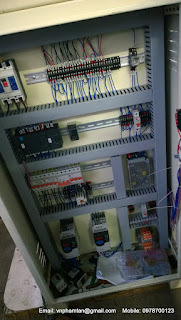 We already supply many metering machine meet the requirement of market. Continously pay more attention in R&D, special consider to safety production, protect environment, efficiency. KNVN high pressure machine is the successful of technology and technical with simplicity management, it helps laborer easy to operation. 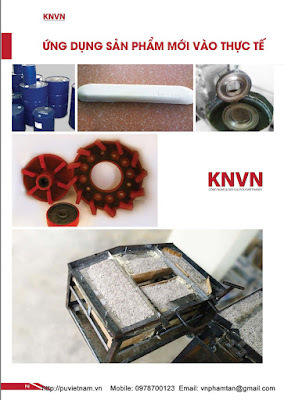 For the devices enduring working and stable, KNVN design base on well-known spare parts, from main part: mixing head, metering pump, electronic parts. All the part follows CE standard and easy to replace. 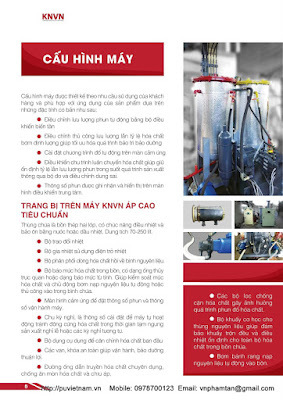 KNVN high pressure machine have neatly design, need small space to install, combine with open frame design, it is easy to maintenance and cleaning. 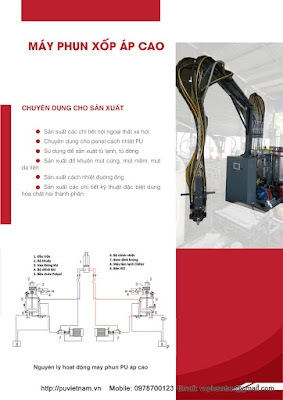 The idea of design high pressure machine is “Plug&play”, that mean only plug power and working, the machine all time ready to production and make benefit for end user from beginning. 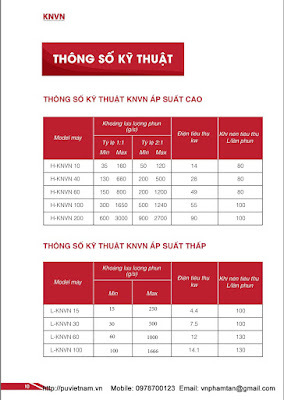 - Automatic adjust output by frequency inverters. 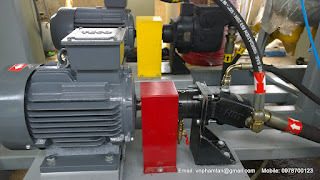 - Manual adjustment output and ratio of chemical of metering pump, help save cost of maintenance. 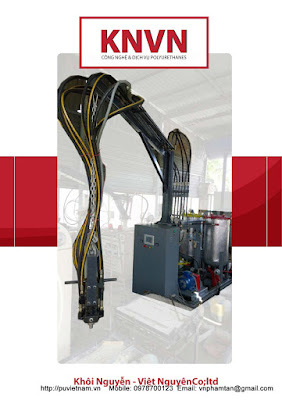 - Set automatic pouring program on touch screen. - Close loop control the output and ratio of chemical, set the value constantly during real time pouring, based on the tolerance parameters adjustment device. - Pouring parameters show on main touch screen. - Two layer steel tanks, insulated by oil or water, capacity 70-250L. - Tank sight level, use visible hoses or magnetic, help control the level of chemical inside tanks for automatic or manual feeding. 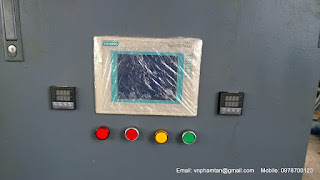 - Touch screen to set parameters of pouring and operating of machine. 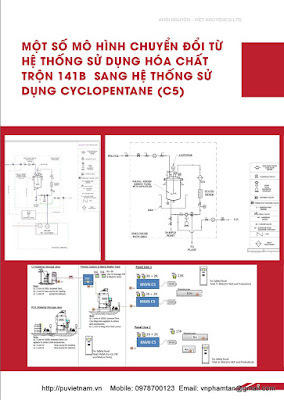 - “Holiday cycle” was set for the machine automation running prevent sedimentation in the tank, pump.. during long time machine off. - Save plugs help operation and maintenance more easy. - The special hose for transport chemical. Anti-corrosion and anti-solvent. - Gear pumps for automatic feeding materials. The low pressure machine can make almost products like high pressure machine with low investment. 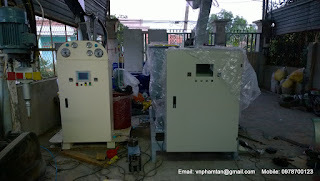 This machine special suitable for small and medium entrepreneur just joint to production polyurethane products. 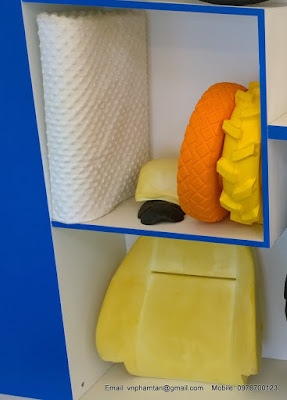 - Rigid foam, flexible foam and integral foam. - Using for silicone bi-component in electronic part. 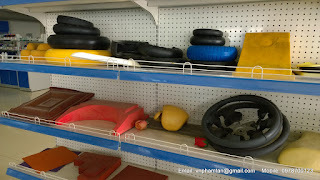 For the start up in polyurethanes products, low pressure is the best choice. Low investment, can be used for almost application of polyurethanes. 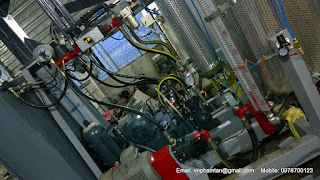 The fundamental of operation of low pressure similar on high pressure machine. Base on synchronous design and open structure. 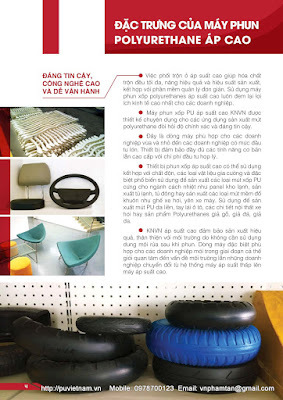 For upgrade from low pressure to high pressure need only one feet, KNVN grow up together with customers. Some kind of special application for market. Polyurethane brick, curtain for gym room and stadium.